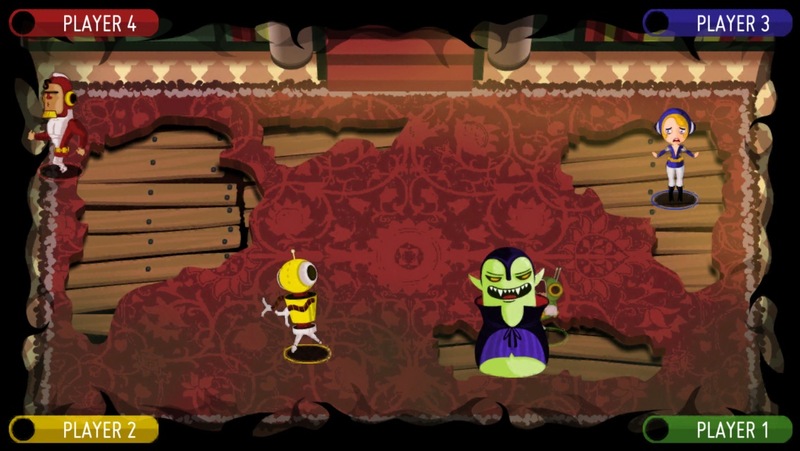 It’s another Wednesday evening here in the US, which means that it’s another batch of new iOS game releases. Tonight is a pretty extensive list, with a little something for everybody. Telltale’s odd and awesome looking poker game Poker Night 2, which features a mashup of characters from a number of cool games, made a late appearance in the New Zealand App Store. I’m stoked to check that one out. Also, in case you missed it before, EA’s online RPG Ultima Forever soft-launched in Canada today, so if you have access to a Canadian App Store account you should check that out too. Enjoy! The creators of Save My Bacon brings you an epic space adventure with 4 different planets and over 60+ levels to complete!! 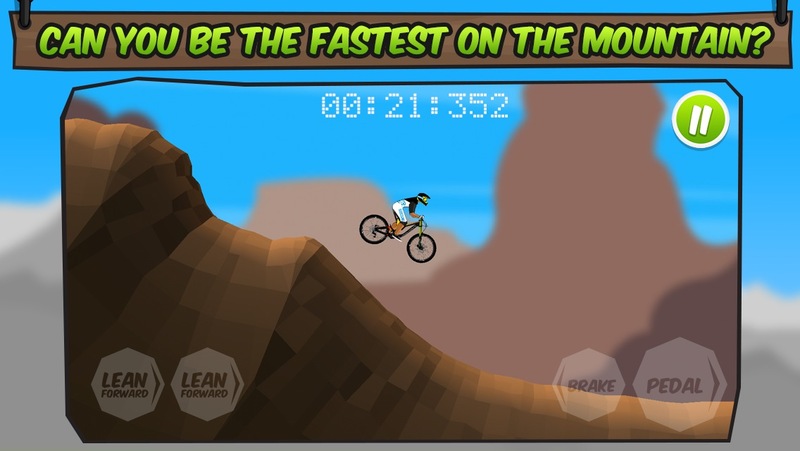 Try to master huge jumps, endless falls and tricky terrain in this racing vs puzzle game! 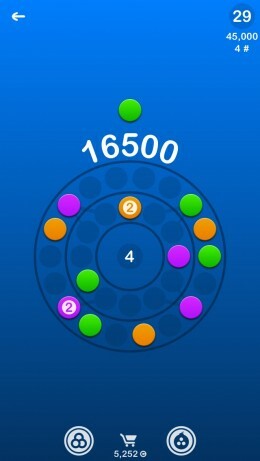 Challenge your friends on Game Center and be the first to conquer all the planets. Can you beat the clock!? Dinosaurs emerge from the ancient forest after hiding for decades. As a descendant from a great hunter family, you continuously hone skills towards your desired goal in order to stand up to your father’s expectation. Now it’s time to prove yourself. Unlike most of brawlers, including ones we see on iPad and iPhone, Crew doesn’t use virtual buttons. In fact, you don’t even directly control your character’s movement. You just swipe to attack between bad guys. Two finger swipes lead to bigger combos, holding down a swipe charges an attack that can break through defenses, while on-screen taps can counter-attack anyone taking shots at you. As the game ramps up, you start learning new ways to combo, as it integrates multi-directional swipes that can do things like, say, blast opponents into the air for a juggle. Swerve between abandoned cars, plough through undead crowds and when the dead get too close, get trigger-happy. Visit the Garage to upgrade your ride and your firearms to keep ahead of your pursuers. Smart thinking is the best weapon against the dead. Trick these brain-hungry buffoons by leading them over ramps or straight into the back of cars and watch those red pixels fly! Survive as long as you can to complete missions, rank up, and top the leaderboards. Rack up gory combos and take on daily challenges to reap even greater rewards. Launch off a huge jumps, balance in mid-air, fly over the rock sections and time the perfect landing. Welcome to the thrilling world of Downhill Supreme! It’s addictive, action-packed sports game where your skills will be tested in order to become downhill cycling superstar. Have you got what it takes? In Epic, you’ll be tasked with building up a fantasy army and taking care of all the overhead that goes alongside this. Basically, you’ll be obtaining minerals, refining minerals, and waiting for a bunch of timers to finish so you can obtain and refine even more minerals — you know, the usual. I guess the hook with this one is in its tie-in with Blue Sky’s film of the same name, which is apparently hitting a theater near you later this week. It has talking slugs in it, just FYI. 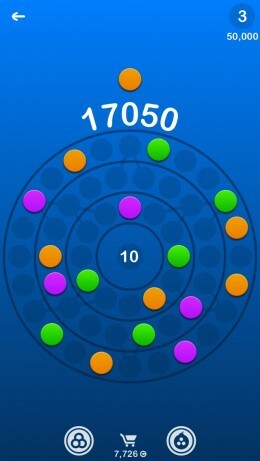 Based on the popular iPad puzzler, Finger Tied Jr. is a multi-touch puzzle game for iPhone and iPod touch. 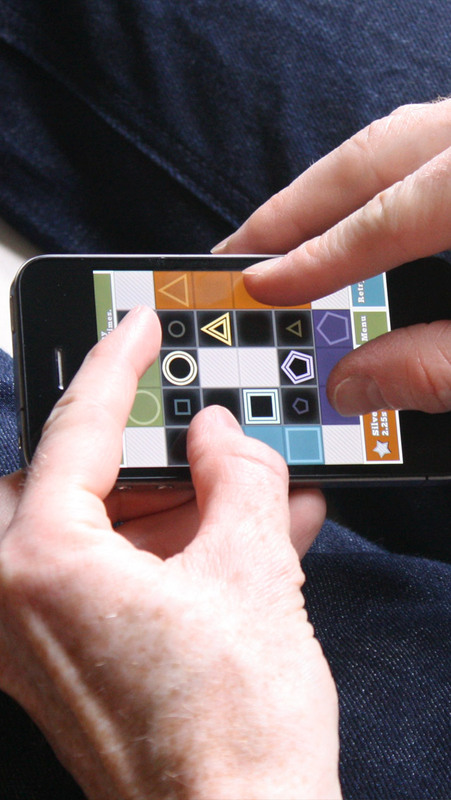 In each Finger Tied Jr. puzzle, fill in a shape by moving up to four fingers around on your iPhone/iPod touch at the same time. But be careful, lift a finger, or go out of bounds, and it’s game over. 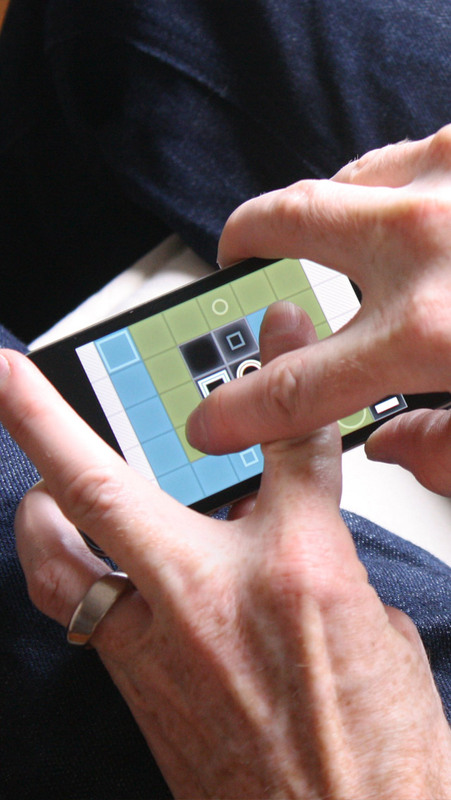 Finger Tied Jr. will test your mental, as well as your finger abilities! Finger Tied Jr. can be played entirely by yourself, but for even more fun, invite some friends over and Finger Tied Jr. makes a great party game! 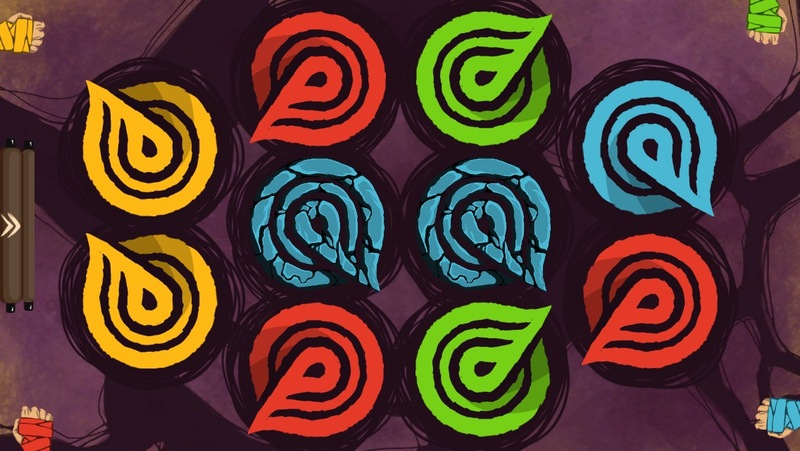 Make color matches to push pieces towards the center of the rings. Plan carefully, as sometimes your path will be blocked. Play at your own pace, using strategy and skill to complete each level before all the rings disappear. The part that stands out about Hyper Breaker Turbo to me are its elongated levels. As you break through a set of block barriers you can continue to go up in the level, with more block formations and obstacles for you to deal with. It’s a nice change from the usual single-screen levels in similar games, and once you do end up making it to the goal your score is tallied and you’re given up to a 4-star rating for completion. You don’t have to break every block to complete a level, but doing so will earn you more points and thus give you a better shot at earning more stars, which are used for unlocking additional themes and sets of levels later in the game. Get on board with this awesome Wild West pick-up-and-play shooter! This is an all new side scrolling shooter game where your mission is to stay alive while killing as many undead creatures as possible. To aid in your quest you have five upgradable weapons, including: revolvers, shotgun, gatling gun, a “Freeze” bow and the all-powerful fishgun! 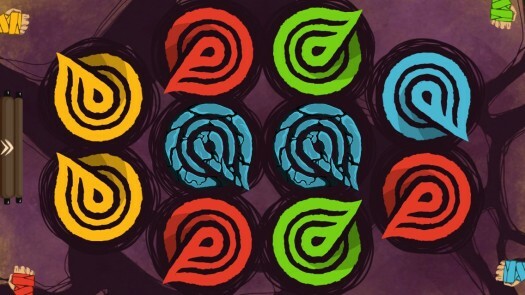 Additionally, you have seven quirky, yet effective powerups to help you survive any sticky situations. Take pleasure in shooting, kicking and bombing tons of twisted creatures, such as vampires, bats, skeletons, centaurs and many more! What are you waiting for? Hours of unobstructed, undead-obliteration await! Men’s Room Mayhem is a pretty straightforward line-drawing game. You’re given a top-down view of a bathroom, with 3 urinals on one wall, a toilet stall down in the corner, and a couple of sinks near the exit. As people walk in they’ll give you and indication of whether it’s “number one" or “number two" and you simply draw a path from them to the appropriate facility. Of course, just as you need to avoid planes crashing into each other in the granddaddy line-drawer Flight Control, if two bathroom patrons’ paths cross during the course of their potty break, a knock-down drag-out fight will ensue. – Listen to your new poker buddies’ hilarious banter discussing life, Rusty Venture’s underwear and other amusing anecdotes! – Unlock in-game bounties including themed tables, chips, cards and other awesome items! – Play either Texas Hold ‘em or the slightly less popular Omaha Hold ‘em. No one knows why it’s less popular. Omaha is a great place. Designed by FlukeDuke – the creator of “The Impossible Game" – comes a fast-paced actiongame playable with two players on one device! The games idea is as simple a addicting: You and 3 opponents are set in an arena which is haunted by a monster. Each player tries to be the last man standing using classical 2d-gameplay mechanics. By using different weapons like flash grenades, a monster potion (turning you into a monster), an ice-rifle or even an automatic laser you are fighting for your life over and over again. You’ll guide your stickman through 64 different tournaments in the single-player campaign, or just hop right into a one-off quick game. 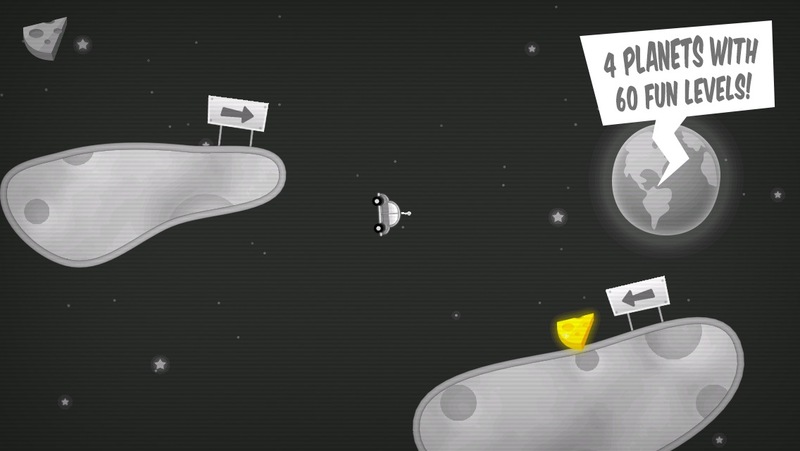 You have the option of having your character auto-run to the ball or you can choose to control his movement manually. You can also choose from 3 opponent difficulty levels and the length of each match. Stickman Tennis is controlled with a virtual stick for movement (or just for shot direction, if you choose the auto-run option) and a set of 3 virtual buttons – one each for a lob, slice, or topspin shot. You’ll hold down the button of the type of shot you want to hit, and when the ball is near you release it to perform the shot. How well you hit that shot is all based on timing, so let go too early or too late and it won’t result in an optimum shot. Zombie Fish Tank is yet another competent, level-based arcade action game with a three-star rating system being published by Chillingo. Its hook is a “devouring" mechanic. In the game, you play as a ghoulish fish and are tasked with eating other freakish fish. As you gobble these dudes up, your fish gets bigger. Eventually, he gets big enough to chow down on the larger fish swimming around in a given level. If you accidentally run into a bigger fish before your own is large enough to take him on, he’ll eat you instead. From the creators of Parking Mania comes a game with a little more bite!